We are always up to date with the law and have access to the latest legal decisions, publications and articles . We also have a large computer database which keeps us extremely organized and ensures we don’t miss any important deadlines as well as provides us with the ability to complete research efficiently. 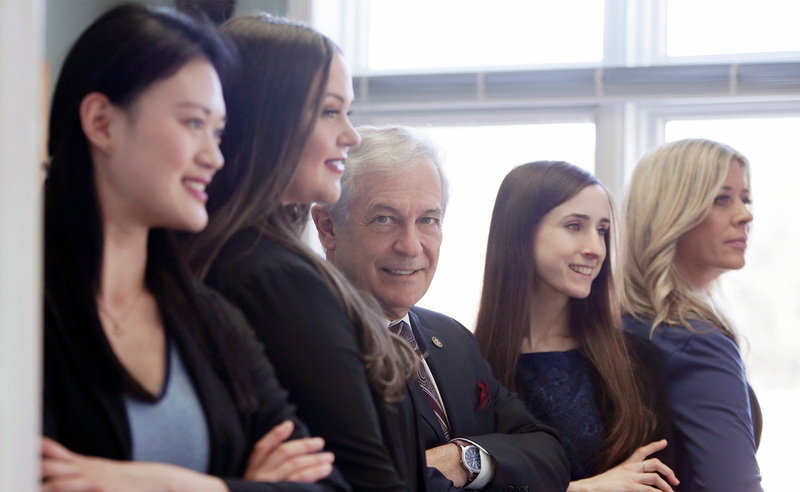 At Vanier & Associates, our team is open minded and uses a collaborative effort, pooling our legal resources and expertise to accurately manage each and every client file with the very best strategies. We would be pleased to help you with your legal matter. Call us today – we can help you! 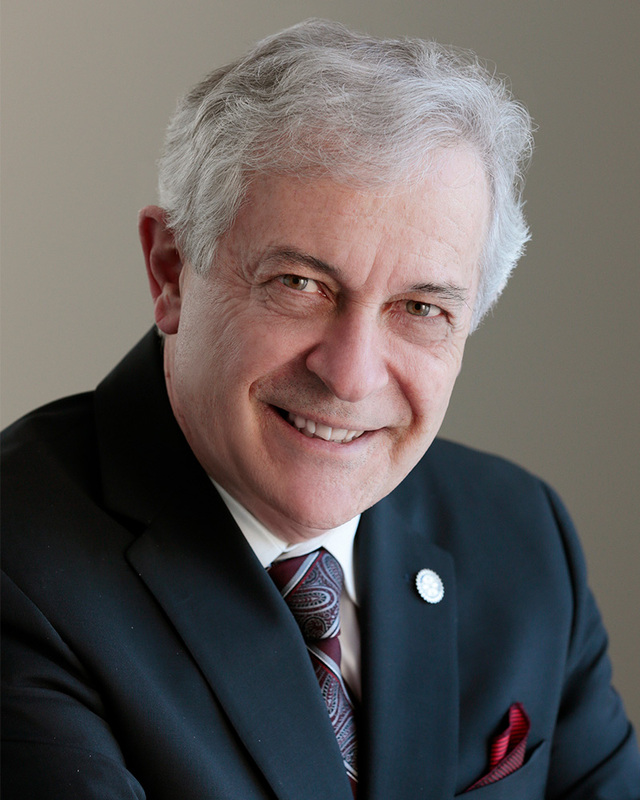 Rod is the founder of Vanier & Associates has been practicing law for over 36 years. He obtained his undergraduate degree in Political Science from the University of Ottawa and subsequently his LL.B from the University of Ottawa in 1979. Rod was called to the Bar in the province of Ontario in 1981. He is currently a member of the Law Society of Ottawa, Nepean Carleton Provincial Liberal Association, West Ottawa Board of Trade, and the Royal Canadian Legion, Barrhaven Branch. Rod has always been an active member in his community. In 2007, he received the City of Ottawa Community Activist of the Year Award. He is a past president of the Rotory Club of South Nepean. He has also been Chair for the Greater Nepean Chamber of Commerce and the Queensway Carleton Hospital Board of Directors. Most recently, he was President of the Merivale Gardens Community Association and Director on the Barrhaven Food Cupboard. He currently sits on the Algonquin College Foundation and Board, and the Olde Forge Seniors Resource Centre Board. Rod is the proud father of his two daughters, and also enjoys his new role as grandfather to his grandson. In his spare time, you will find Rod puttering around his cottage. Rod practices in the areas of corporate law, real estate (including sales, purchases and mortgages), family law, and wills and estates. Margaret graduated with honours from Carleton University with a Bachelor of Arts in Criminology. She subsequently attended Law School in the U.K. at the University of Leicester and after her graduation completed her Masters in Law & Technology at the University of Ottawa. Margaret joined Vanier & Associates in 2018 after she was called to the Bar. Margaret practices primarily in the areas of Family Law, Real Estate, Wills & Estates, and also some Small Claims Court matters. 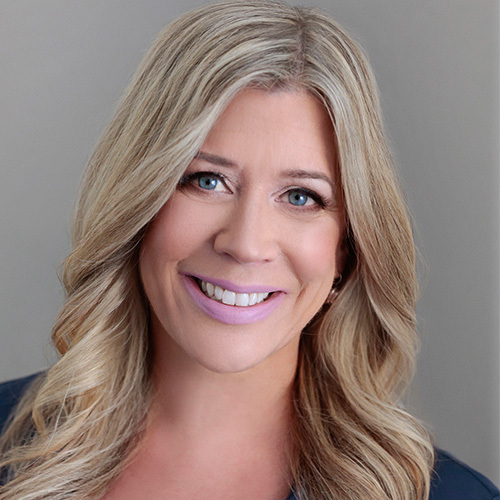 She is an active member of the Canadian and Ontario Bar Associations as well as the Carleton County of Law Association. Margaret is a mom to her two beautiful dogs and one exquisite cat. In her spare time she enjoys spending time with her husband and ‘kids’ as well as with her family and friends. She loves the cottage life, board games, and cheering for the Ottawa Senators & Pittsburgh Steelers! Travelling is a strong passion of hers and she managed to see most of Europe while studying abroad in the U.K.
Lauri graduated from Sault College of Applied Arts & Technology Nursing. 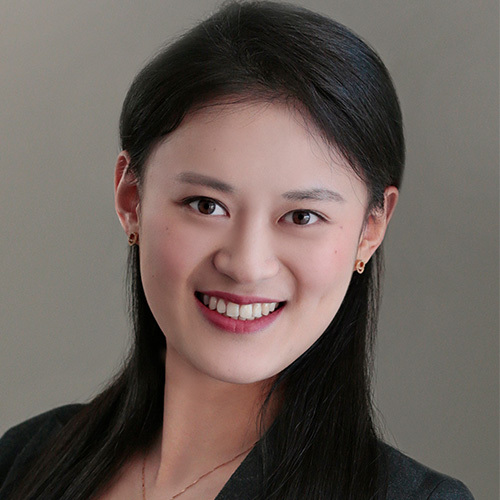 She specialized in pediatrics before she joined our team at Vanier & Associates as the best legal assistant in the City! Lauri will always greet you with her pleasant demeanor and friendly smile. She realizes the emotional side of family law and with that understanding brings care and compassion to our clients. Lauri assists Rod and Margaret daily with their family law and civil litigation practices. In her spare time, Lauri enjoys pilates, meditation and summer sports. Julia graduated with honours from the Law Clerk program at Algonquin College in Ottawa. She ranked in the highest percentile of her class. Julia is always smiling and laughing and will embrace you with her positive energy. Julia joined our team at Vanier & Associates in the summer of 2017. When Julia isn’t working, she loves to ski, swim, and cook! 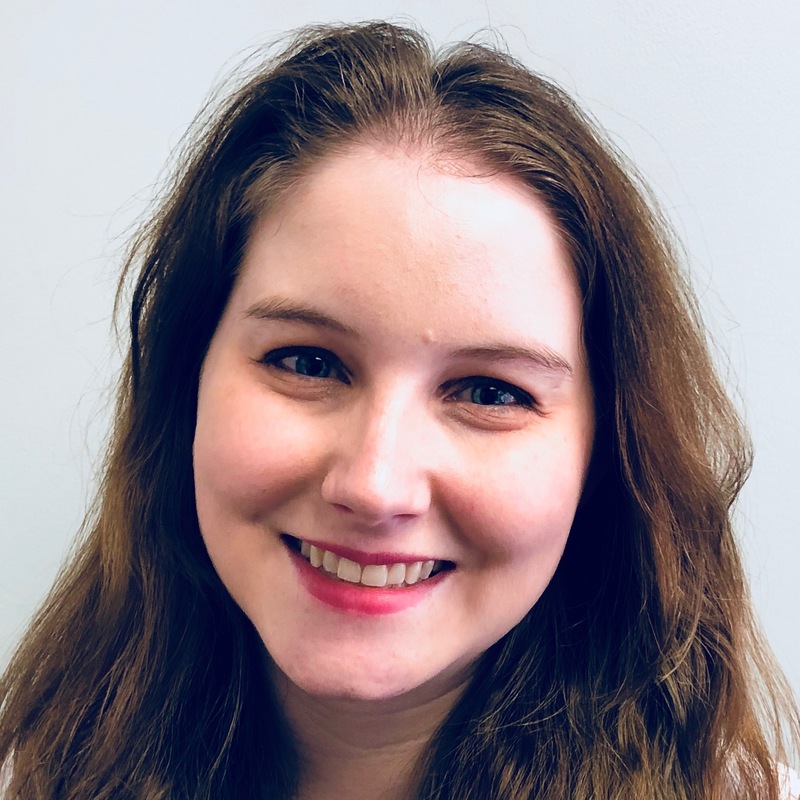 Samantha graduated with high honours from the Law Clerk program at Algonquin College in Ottawa in 2018. Samantha is a very friendly person and you can be sure that she will greet you with her positive attitude, kindness and optimism! 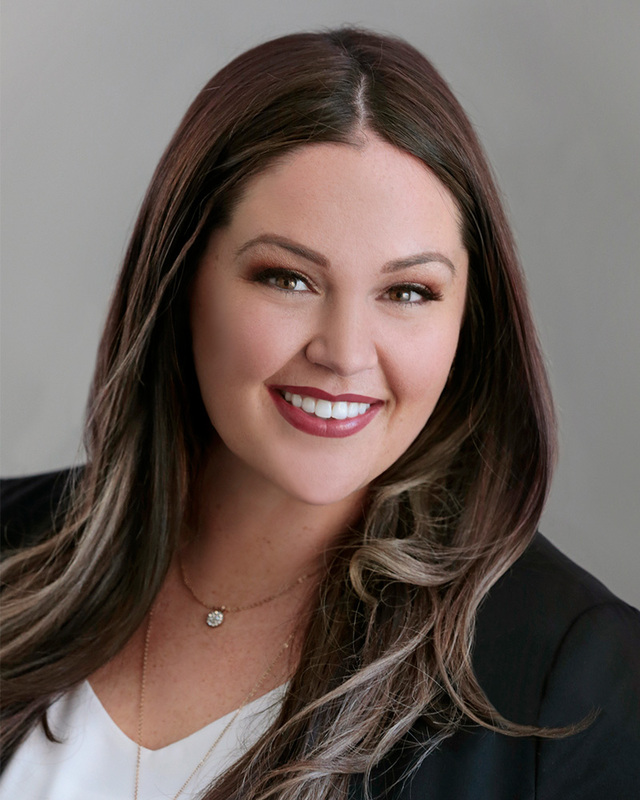 Samantha joined the team at Vanier & Associates in the spring of 2018. Samantha proudly holds her black belt in jujitsu and in her spare time she enjoys reading and playing video games with her friends.